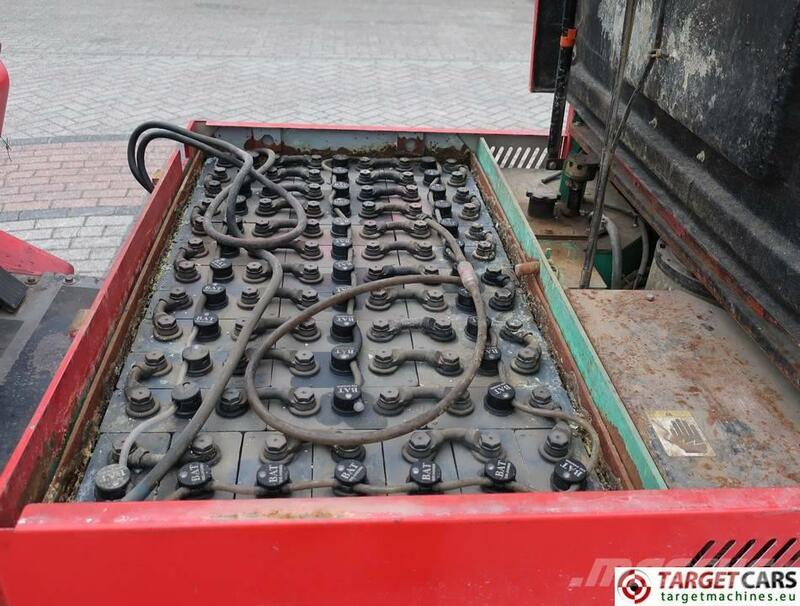 Included 400/230V battery charger 80V / 100A. Electric operated with 80V battery pack. 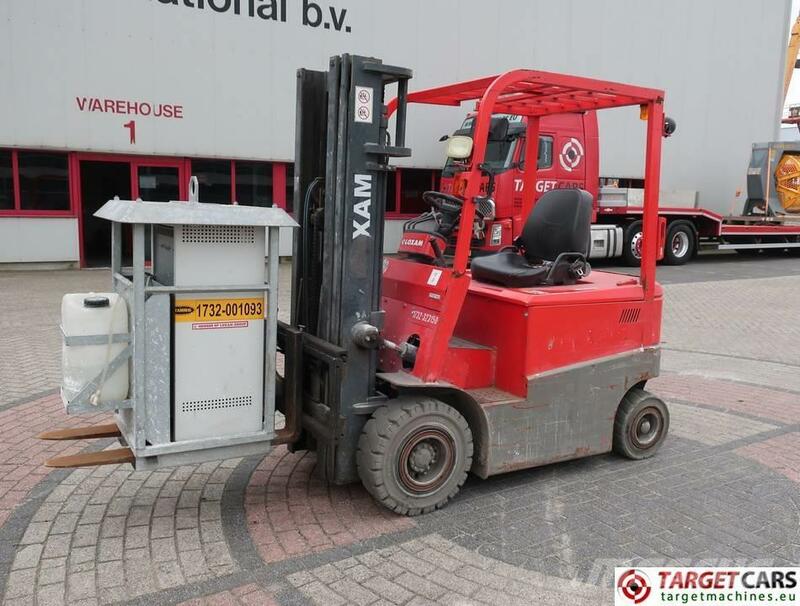 Lift capacity of forklift max 2500KG. Lift height 480cm (triplex mast). Overall length without forks 230cm, with forks 338cm. Included forks of 108cm length. Transport size: 338cm length x 122cm width x 213cm height.